Mega PLR MRR Video Tutorials Pack Providing You with Detailed Training in Many of the Most Important Aspects of Internet Marketing! 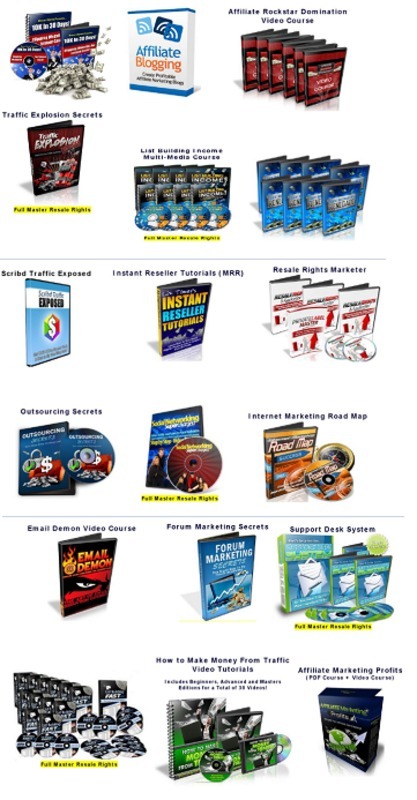 All of these video courses include Master Resale Rights and Ready-to-Go Sales Websites. You can, if you wish, resell these courses from your website -- and keep 100 of the profits from every sale. videos EXCEPT give them away for free. How to Use Yahoo Answers! Providing You with Detailed Training in Many of the Most Important Aspects of Internet Marketing!